BOOK YOUR TRAINING COURSE IN TREE CARE & MANAGEMENT TODAY! Don't miss out on the opportunity to attend our forthcoming Mapping Urban Tree Canopy Workshops at the Royal Geographical Society (RGS) in London. 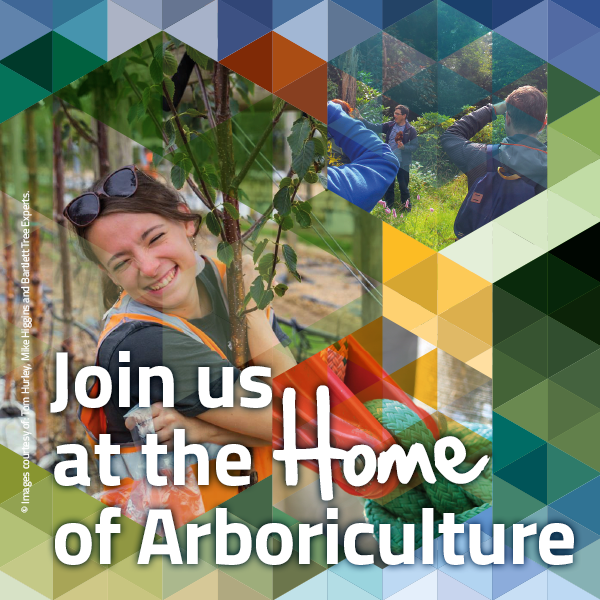 The one-day workshops are designed for those responsible for tree care and management in local government, communities, consultants, urban foresters, non-profit tree organisations, community leaders, environmental consultants, planners and geographers. Please click on the links below for full details and pricing information. Familiarisation with different methods for assessing canopy cover at different spatial scales. Using canopy data with other datasets such as health, crime and house prices. Familiarisation with how to use the software, setting up a project, entering and editing data. Submitting data for processing. Exploring the results. Interpretation and use of the data. To book your place on either of these courses, please download an interactive booking form or email go@rgs.org.